Home Life Hacks	SOULSCAPE: Singapore’s Most Iconic Yoga Festival is Back! 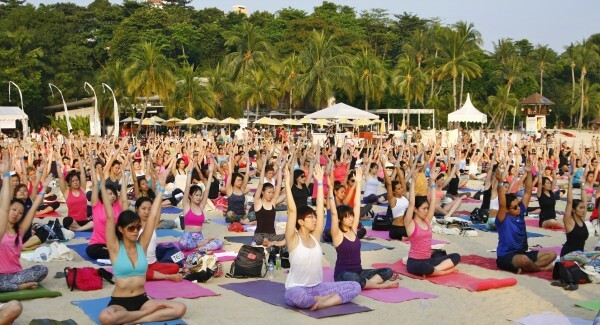 SOULSCAPE: Singapore’s Most Iconic Yoga Festival is Back! 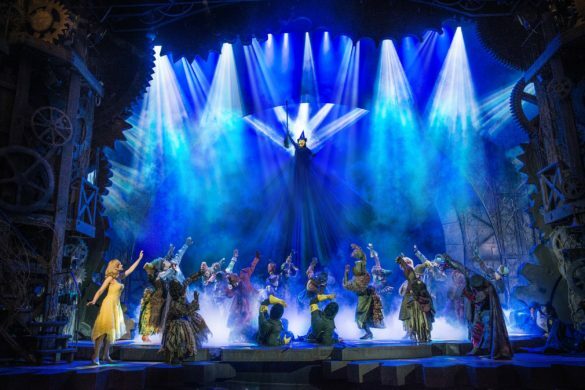 For all AsiaStyleAsia fans, you can enter ‘SOULMATES30’ code by 6 Sept to get 30% off ticket prices. The discount code will be applicable to all tickets except the group tickets and bundles. 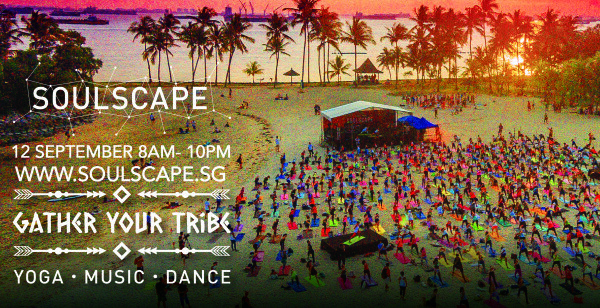 SOULSCAPE, Singapore‟s most iconic yoga, music and dance festival is back for a lifeaffirming day on Saturday September 12th at Tanjong Beach, Sentosa from 9am to 10pm. The theme “Gather Your Tribe‟ revolves around the notion of gathering various tribes at a communal village party, extending the idea of a collective conscience and one-ness. The event follows on the heels of a successful run of the first edition in 2014, with close to 1,000 in attendance. Participants this year can look forward to an all day programme with over 20 workshops and classes conducted by leading local and regional instructors, from inversions to sound meditation, dynamic splits to tribal dance moves, located at the various themed pavilions. Featuring a diverse line-up of yoga, meditation, dance and fitness activities suitable for alllevels to advance practitioners, there is something for everyone! The kids will have their own yoga and activities corner as well. For those who prefer to keep it chill, catch the Tahitian dance performance, listen to live world music at the multiple music stages, or visit the festival food village! There are also free dance and yoga workshops open to the public at the Community Pavilion. Hydration Zones with 1,000 bottles of coconut water and bottled water will be distributed free to participants as a natural hydration source. Another special addition this year is the Zen Zone where festivalgoers can lounge and unwind on bean bags, simultaneously plugging into ipods with a selection of meditative music. 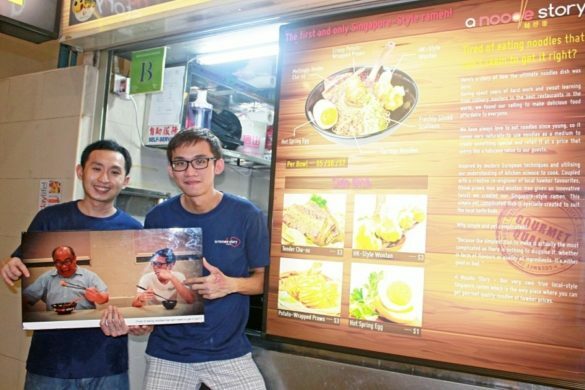 Tanjong Beach will be converted into an oasis of soulful vibes and positive energy. The highlight of the evening will be the 60 minutes sunset yoga session, led by internationally acclaimed yoga instructor Cristi Christensen with live music curated and played by popular local DJ and yogini Amanda Ling. With the sun setting in the background, this yoga experience will be a magical one for the mind, body and soul. This year‟s festival will also introduce SoulVibes, a night festival featuring world music performances, culminating into a high spirited sound and dance party. SoulVibes will play to the tribal beats of Dub reggae, ethnic infusions, urban folk and hip-hop. Award-winning Singaporean brothers Krsna and Govin Tan from Flame of the Forest will perform alongside DJs and musicians from Singapore, Bali and the Netherlands. 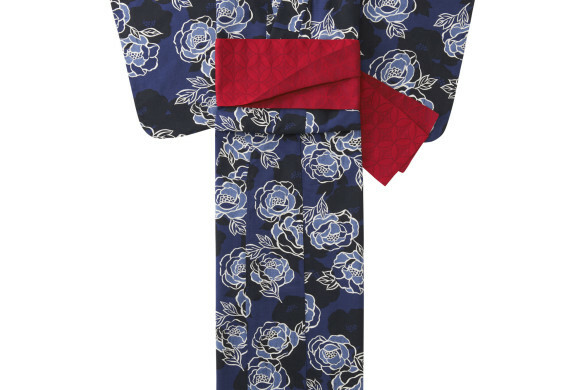 Date: Saturday, 12 September 2015 Time: 9 A.M. to 10 P.M.
UNIQLO celebrates all things Japanese! 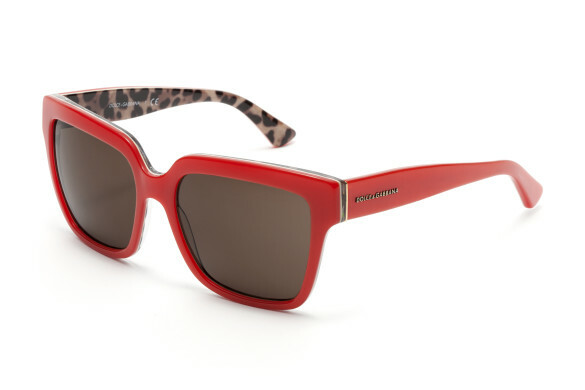 Luxottica |Show your love for Singapore with a selection of Red & White Eyewear!